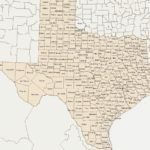 Hays County TXGenWeb Project – This site is part of the TXGenWeb and USGenWeb projects dedicated to the genealogy and history of Hays County, Texas. 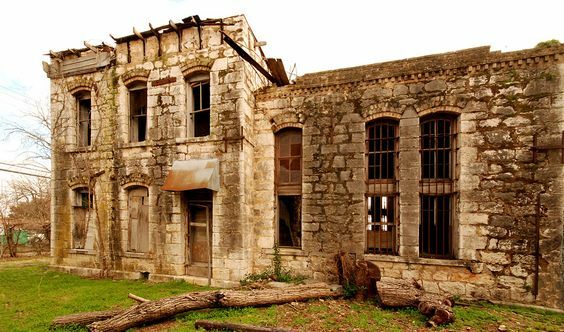 Old Hays County Jail. Located in San Marcos Texas, built in 1885. Hello, my name is Lisa Smith-Curtean, the Hays County Coordinator, and I would like to welcome you to the Hays County TXGenWeb Project. PLEASE NOTE: I do not live in or near Hays County and am unable able to provide local look-ups or research for you. However, I do have some tools (Ancestry, Fold3, GenealogyBank, and several others) which I use that may be of assistance. I need your help. If you live in or near Hays County and have information, you would like to contribute or have reference materials about Hays or would like to volunteer to do look-ups or research, please contact me.